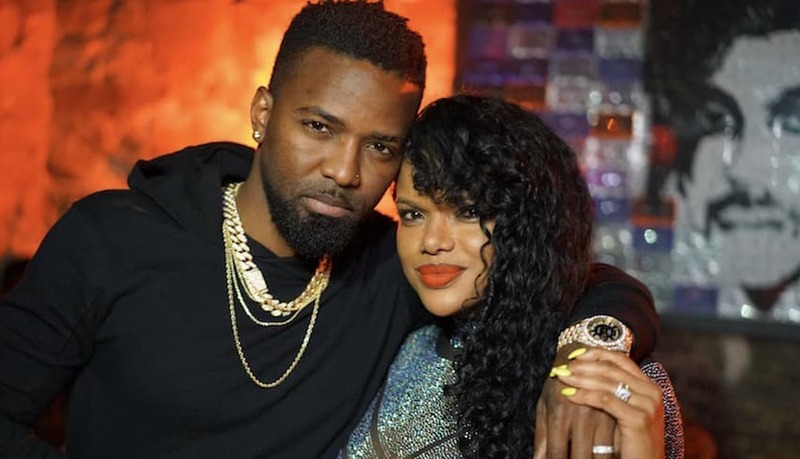 Konshens managed to get Ayesha Curry to “Bruk Out” on the dancehall floor at her birthday bash. Konshens and HoodCelebrityy were among the celebrity performers at Ayesha Curry’s recently held 30th birthday bash. 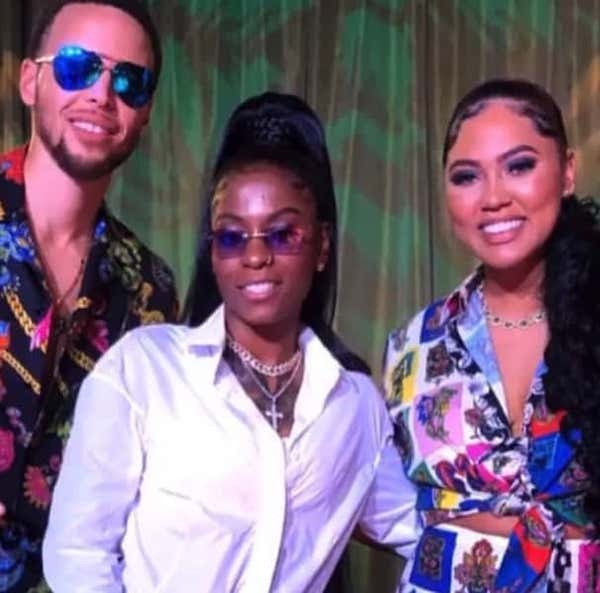 The party was a surprised affair from Ayesha’s husband Stephen Curry who personally invited Konshens and Hood to perform for his wife live. The dancehall deejay posted a short clip on his Instagram showing the actress/entrepreneur getting down on the dance floor. Ayesha Curry gets her “Jamaican citizenship” from her mother who is half Jamaica. Although she was born in Canada, Curry has stayed close to her Jamaican roots. Her birthday cake was covered with the Jamaican black, green and gold national flag colors. DJ Starr, who provide the music for the event, says he was in shocked seeing how much the Curry’s love dancehall music. A host of NBA stars were also present as well as other celebrities including Jessica Alba, Tamera Mowry, and Gabriel Union.